This is it. 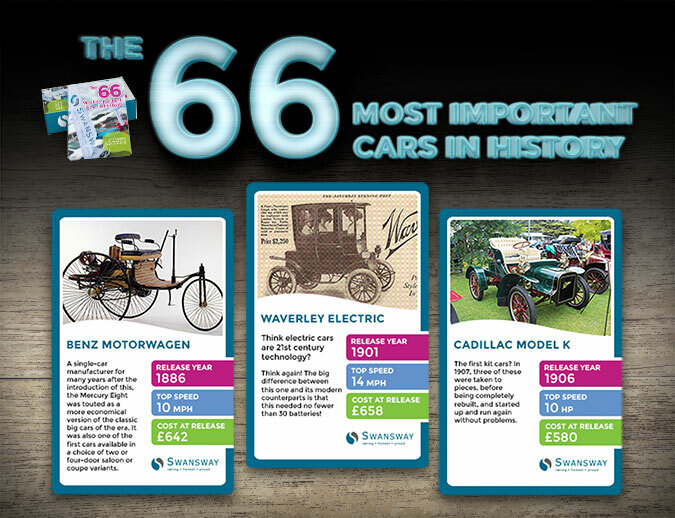 To tie in with the new 66 plate here’s the definitive 66 most important cars in history, brought to you by Swansway Group. ● Radical and brilliant new design. ● Or iconic status in film or TV, amongst others. … these 66 cars have been selected because they made a mark in human history like no other. The absolute creme de la creme of automobile brilliance. So let’s stop asking questions and reveal the answers! In the style of ‘Top Trumps’, our sleek and interactive graphic begins at 1886 and concludes by looking into the future!  View The Interactive Graphic Now!